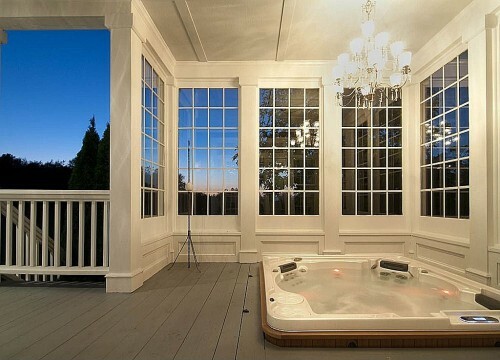 With a little hint of spring in the weather it just might have got you thinking about installing a hot tub. 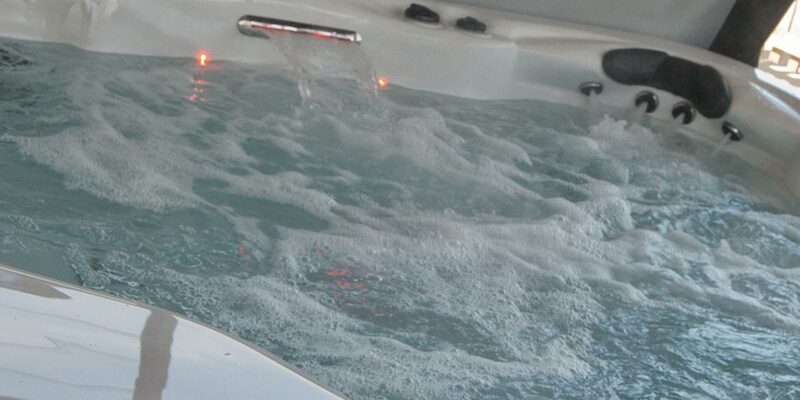 Although there are practical issues to resolve when fitting a hot tub which our guide on buying a hot tub here can help with. But if you just want some pure inspiration take a look at these stunning installations ranging from lovely intimate locations to some which are just stunning.